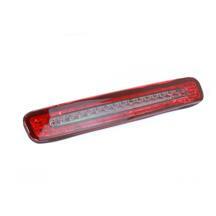 Replace your faded, oxidized, or cracked 05-09 Mustang 3rd brake light at Late Model Restoration. We offer OE style, smoked LED, and third brake lights for ducktail spoilers to get your S197 looking better than ever! 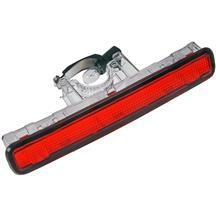 These lights offer both added safety and styling to your 2005, 2006, 2007, 2008, and 2009 s197 Mustangs. 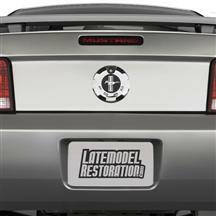 Add some style to your S197 with Late Model Restoration's 2005-2009 Mustang third brake lights. Choose from OE style, smoked, blacked out, and spoiler mounted third brake lights to get your Mustang standing out from the crowd.